Looking for a stunning art deco style guestbook for your event? 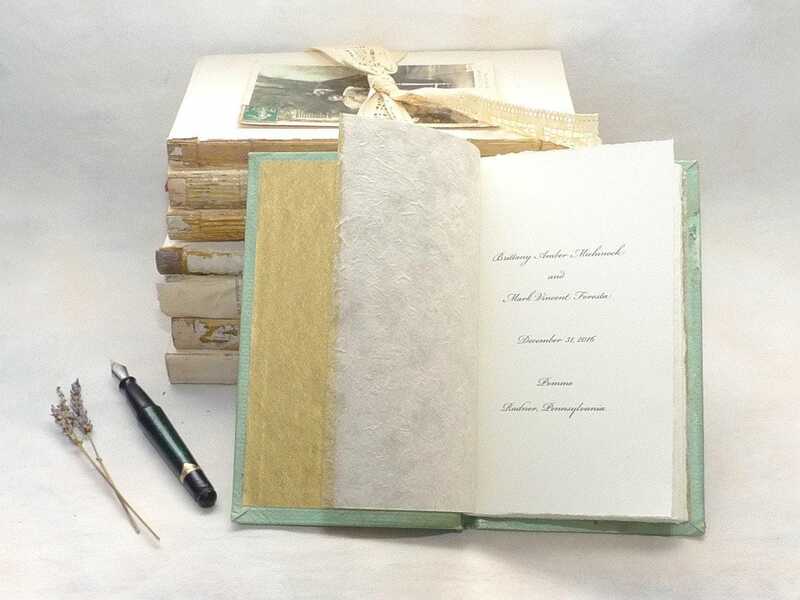 Spellbinderie creates unique guestbooks for weddings, anniversaries, memorials or everyday by up cycling beautiful French book covers. Photos show sold work. Please contact me for current book cover options. 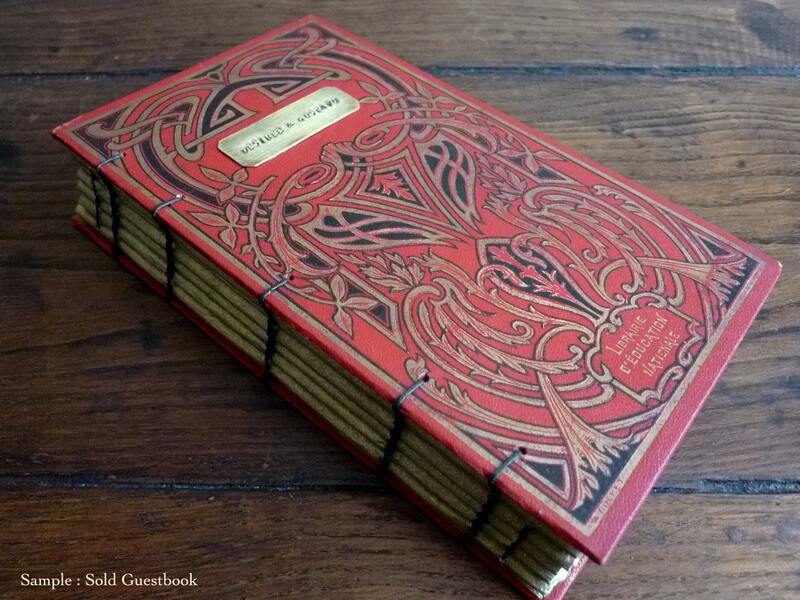 Pricing in this listing is an estimate for standard size book. Purchase only after you choose your cover. 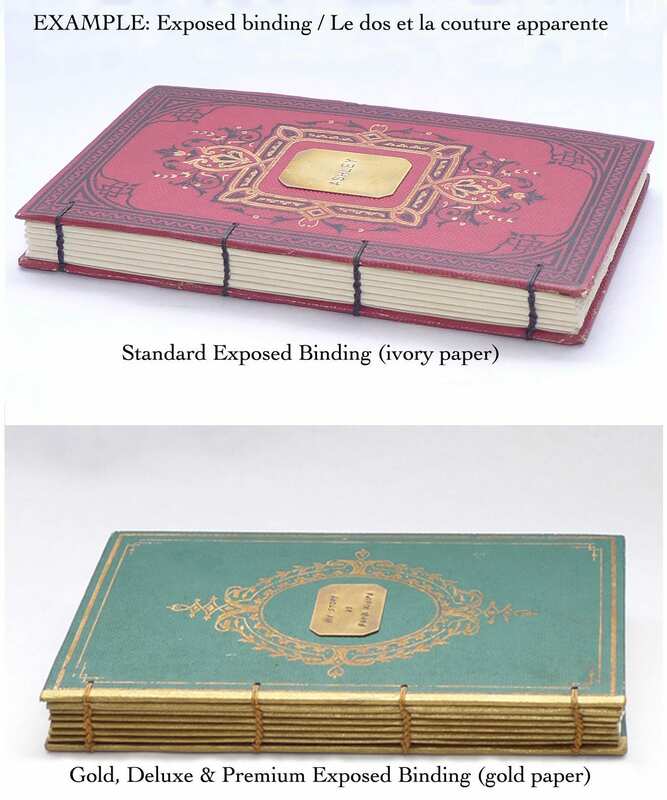 All Spellbinderie blank books are professionally bound using an exposed binding method. 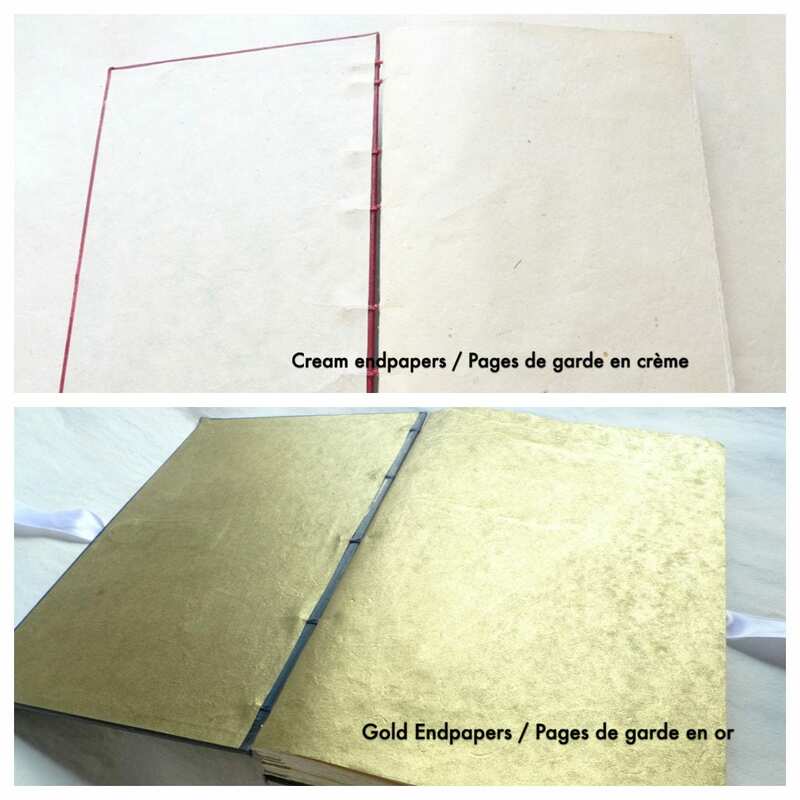 The popular packages listed below come with 120 pages (counts front and back) of hand-torn ivory paper. Other options available upon request, your guestbook is made-to-order with the options you choose. SHIPS FROM FRANCE, this item is custom made, please allow additional time for it to be ready to ship.